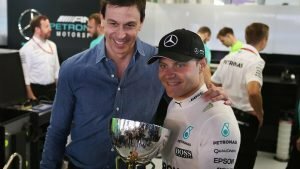 Mercedes team principal Toto Wolff claims neither the Drivers’ or Constructors’ Championships would have been won by the team this season without Valtteri Bottas. Lewis Hamilton stormed his way to a fifth Drivers’ Championship after a dominant second half of the season, as the Silver Arrows went on to clinch the Constructors’ title in similarly impressive fashion. 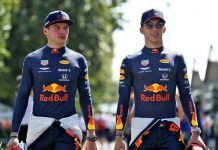 The success did not seem to rub off on Bottas, however, as his season faded into obscurity, eventually finishing P5 in the drivers’ standings, behind his team-mate, both Ferraris and Max Verstappen’s Red Bull. 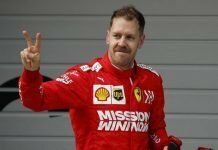 The Finnish driver put himself into the history books for all the wrong reasons, becoming just the third driver in the 21st century to go winless in a season driving a Championship-winning car. The drop in form meant Bottas became very much second-choice in the team, with his priorities switching to that of helping Hamilton go on to the title. 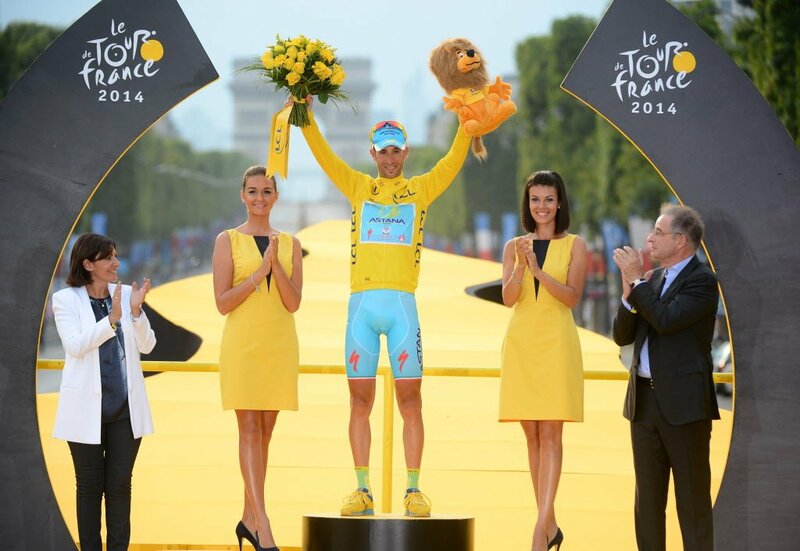 Despite the lack of results, Wolff leaped to the Finn’s defence. 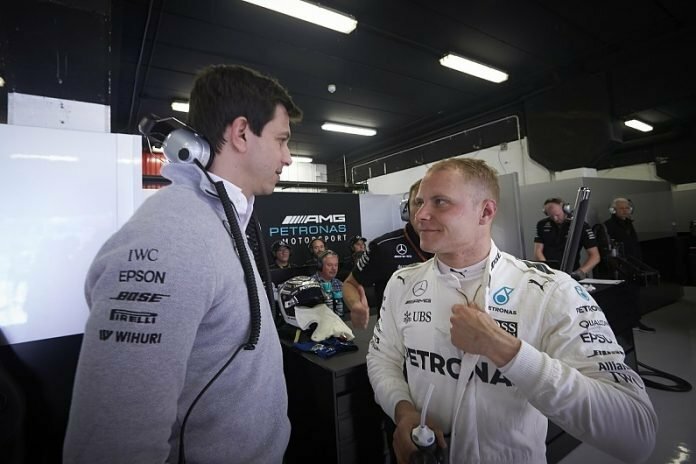 He said: “We wouldn’t have won the Drivers’ Championship and the Constructors’ Championship without Valtteri. 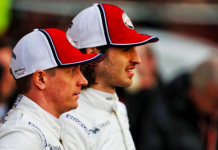 “Valtteri, even with his bad luck, did never allow the spirit and the mindset to drop within the organisation. He was always capable to maintain the high spirits. “You see drivers when they lose the ability to win the championship the whole thing goes really down the drain. 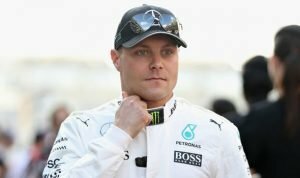 Bottas will have the chance to re-focus before the start of the 2019 campaign, as he returns home to make his rallying debut in the 2019 Arctic Lapland Rally. Hopefully, he will be able to challenge Lewis Hamilton a bit more and at least have a few wins next season.